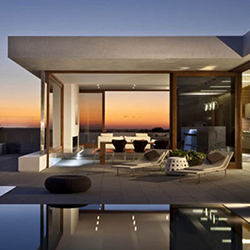 Information on South Orange County homes, real estate, condos. Practical information on staging, pricing your home to sell, current real estate trends, selling your home in orange county, buying a home in orange county. Saddleback Valley real estate information. 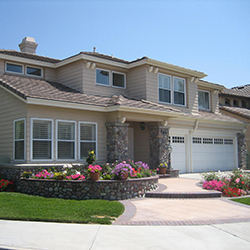 Laguna Hills homes, condos,real estate. Laguna Woods (formerly Leisure World) homes, condos,real estate. 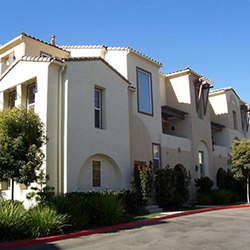 Laguna Niguel homes condos and real estate. Laguna Beach homes condos, real estate. Mission Viejo homes, condos, real estate. Lake Forest homes, condos,real estate. Rancho Santa Margarita homes, condos, real estate. Dana Point homes, condos, and real estate. San Juan Capistrano homes, condos, real estate. San Clemente homes, condos, real estate. Welcome to Village Real Estate Laguna Woods Village, CA real estate services for South Orange County Real Estate. 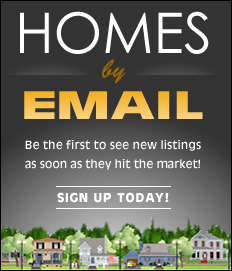 Are you looking for homes for sale in Laguna Woods Village real estate market or Laguna Hills, CA Real Estate? We sell homes for sale in Laguna Niguel CA, Aliso Viejo homes for sale and all of the South Orange County real estate market. 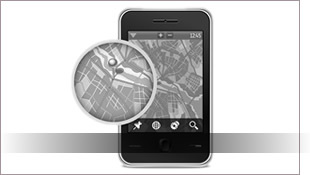 Finding the right homes for sale can be a difficult process in Laguna Woods Village or the OC but no matter what you are looking for as experienced real estate agents in Laguna Woods Village we can provide you with the resources necessary to make the home buying process simple with our old fashioned values and today’s technology. We can provide you with specific Laguna Woods Village neighborhood information, nearby city and neighborhood information for Orange County, free buyer’s resource guide, estimated mortgage payment calculators and a number of real estate concierge services that will be sure to help you with the home buying process. Are you thinking about selling your home? No matter which South Orange County real estate market you live in, you can use Village Real Estate Services marketing programs and professional experience of qualified Laguna Woods Village real estate agents to sell your home at the right price with the best customer service. 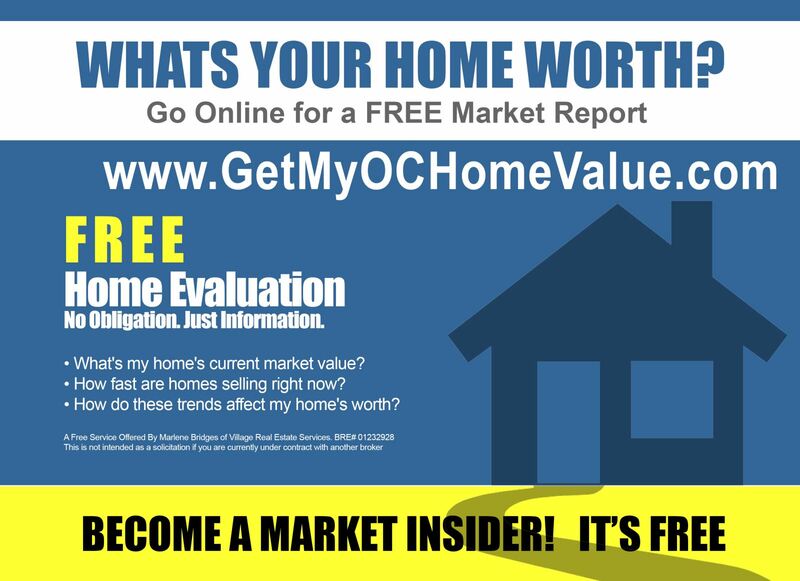 Do you want to know how much is my home worth or get a free home value estimate? 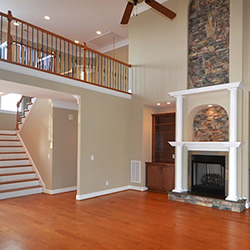 Just visit our free home evaluation page for a free no-obligation market snapshot. Thank you for visiting Village Real Estate Services Laguna Woods, CA. 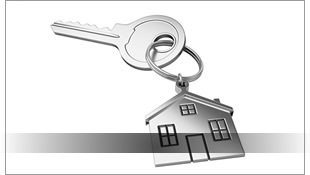 We are your concierge for all your real estate need. 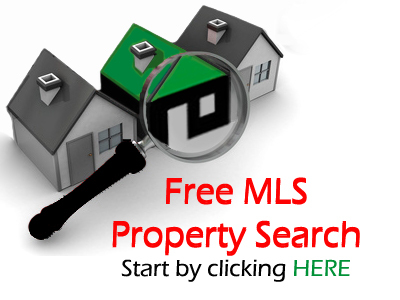 As professional REALTOR’s in Laguna Woods CA, we will make your free home search for your dream home a memorable and enjoyable experience. We encourage you to visit our communities in South Orange County page, schools in South Orange County and search for homes and condos for sale in Laguna Woods, CA. 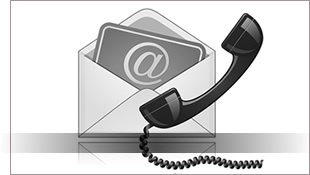 Please feel free to contact us at any time if you have questions about the real estate market in orange county or for buying, selling home or Laguna Woods condos for rent.